The California Department of Alcoholic Beverage Control placed a hold on Walgreens drug store's applications to sell beer and wine after protests and complaints from Palo Alto residents. 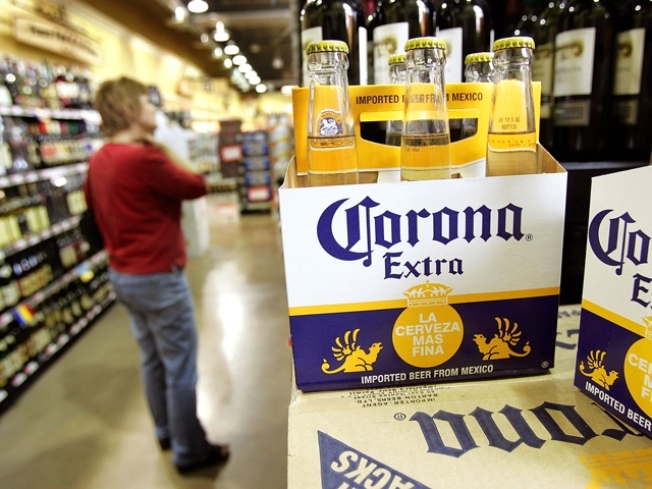 The battle to sell booze at Walgreens has hit a snag in another Bay Area city. The California Department of Alcoholic Beverage Control placed a hold on the drug store's applications to sell beer and wine after protests and complaints from Palo Alto residents who say the stores are too close to homes and schools. At least 24 protest complaints have been filed for two stores on the Peninsula -- one of those complaints came in time for the department to place the applications on hold. Walgreens can take one of three paths now: put the booze out for sale with restricted hours; go through a formal hearing process; or, pull the applications altogether and opt for a neighborhood where there's less dispute from neighbors. A spokseman for the drug company told the Mercury News that they have no plans to pull the applications. The objecting neighborhoods are surrounded by homes and one of the areas is within walking distance of a school. There have been pushes for bans on alcohol sales at all drug stores in San Francisco. The City has already banned cigarette sales from Walgreens and other drug stores in the City. Officials in South San Francisco are also trying to block applications for alcohol sales at drug stores in their city.